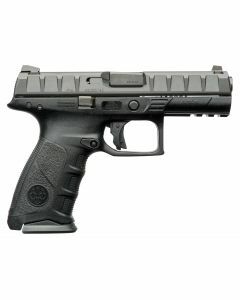 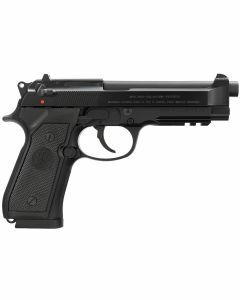 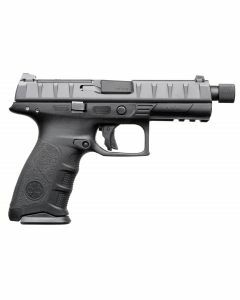 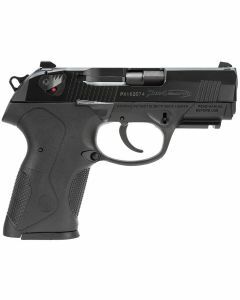 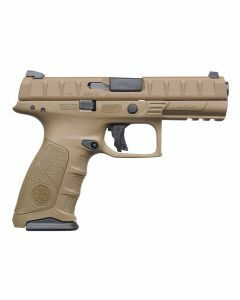 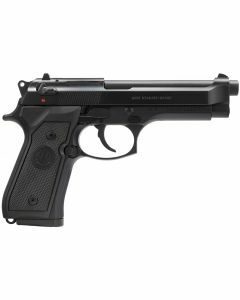 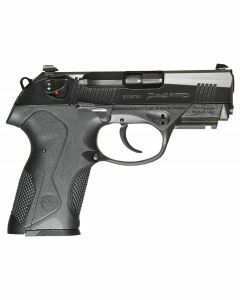 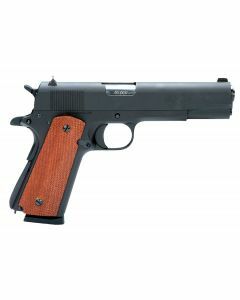 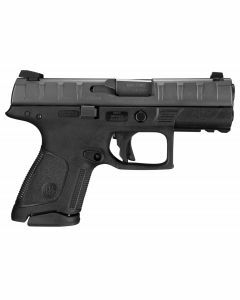 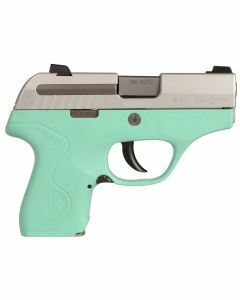 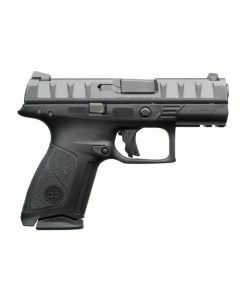 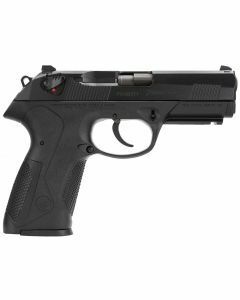 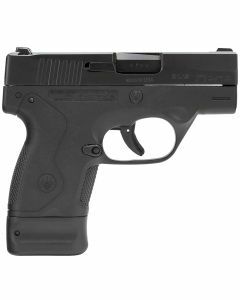 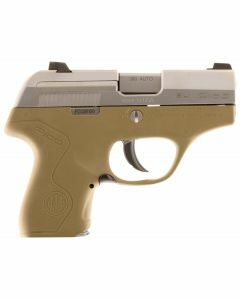 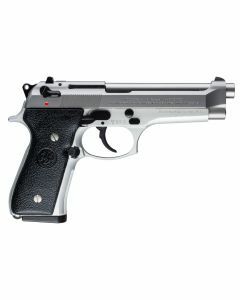 AmmunitionDepot is excited to be a premier provider of top manufacturer’s pistol offerings to our customers. 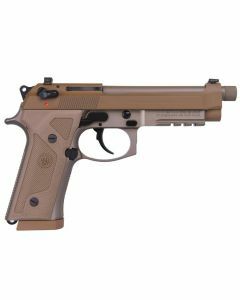 We aim to build the largest, most customer-centric pistol collection on the web by giving you the options that actually make sense from top quality producers and with the right kind of research and sourcing behind our portfolio. Whatever your needs are from home protection to shooting targets, to big bore, big game hunting or simply for target practice with the rimfire cartridges, AmmunitionDepot can help you find the best pistol.